Front Side Rubber-Red 815 Pimples In. Reverse Side Rubber-Black 815 Pimples Out. 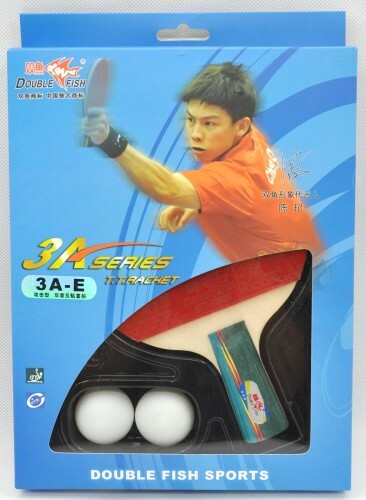 Characteristic-Strong stickness, easy to control, fast speed while hitting. Fitted play-Strong and fast-break game players.